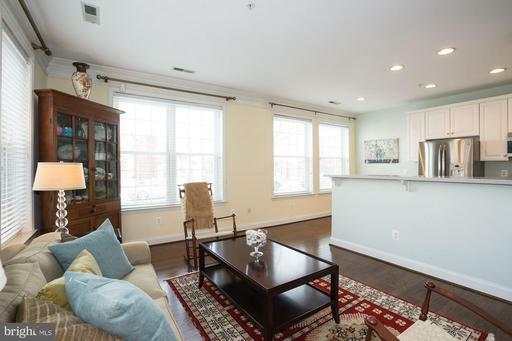 Old Town Crescent is a newer condominium community located at the northern end of Old Town Alexandria. 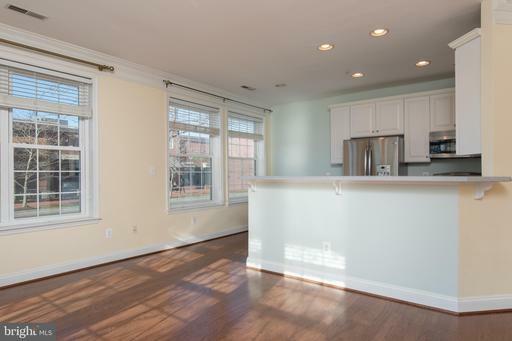 These condos are in close proximity to Braddock Road Metro, the shops of Slater's Lane and have easy access to Rt. 1 and the George Washington Parkway. 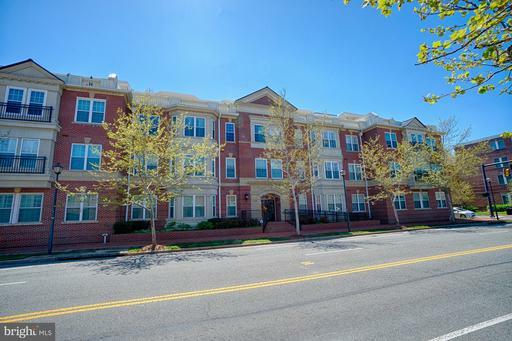 This location is a great time saver for residents who commute to the Pentagon, Washington DC or Arlington. 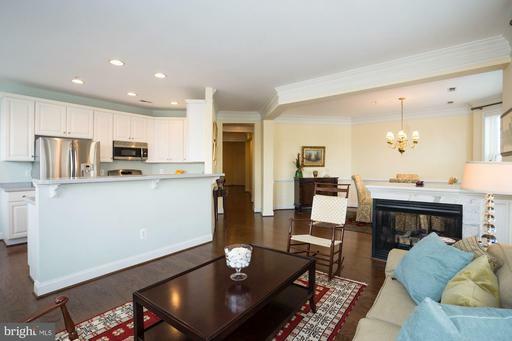 Just a few minutes away from the GW Parkway, the Old Town Crescent community for transit to Mount Vernon. 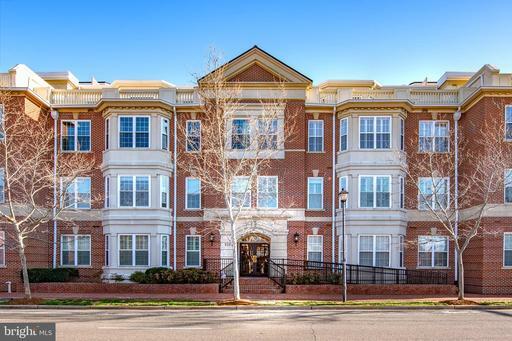 Built in 2002, the Old Town Crescent is a community of 29 garden-style condominiums and 10 townhomes. 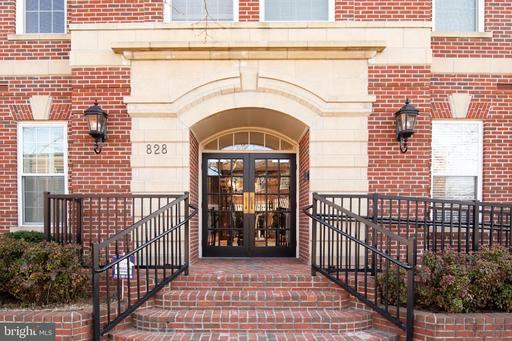 At Old Town North, the Crescent Community provides its residents luxury of the City of Alexandria. 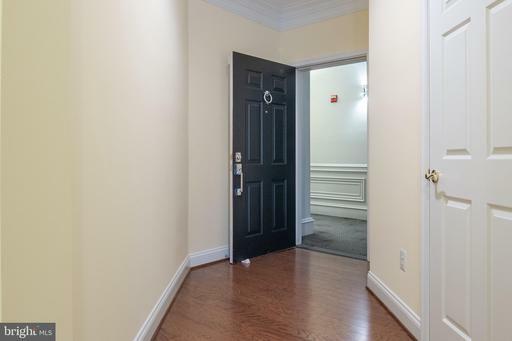 Amenities include walkable nightlife, dining, etc. 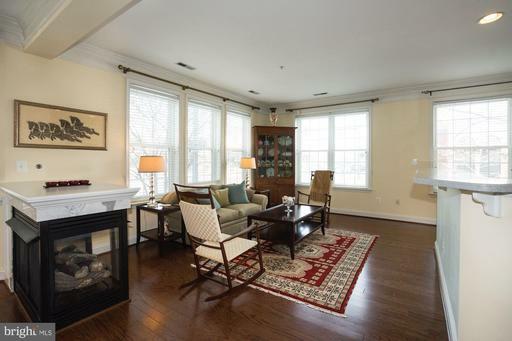 Residents of the pet-friendly Old Town Crescent condos enjoy hardwood floors, high ceilings, natural lighting, and gas fireplaces. Furthermore residents of the Old Town Crescent townhomes enjoy private garages, spacious floor plans and private patios. Selling your property at Old Town Crescent?